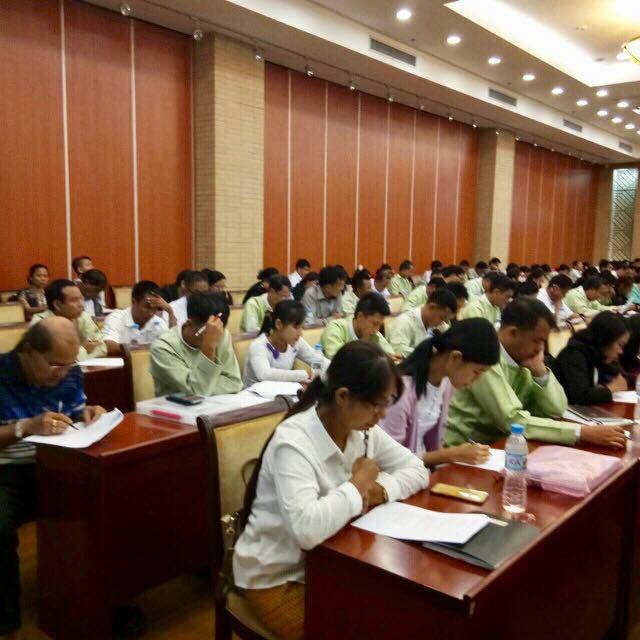 For the last two months of 2017, we have been honored to educate 400 candidates from the Department of Rural Development (DRD). 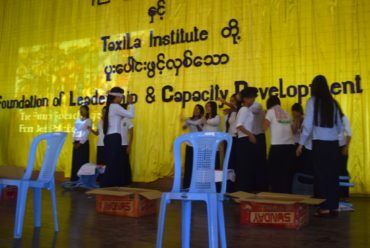 A program that aims to improve the time and cost efficiency in projects to enhance livelihoods and establish sustainable resources in rural communities. 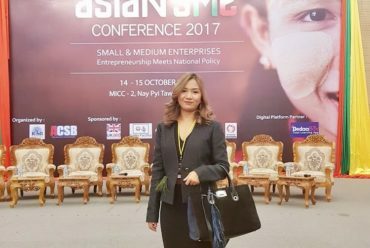 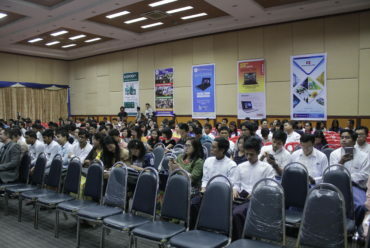 The result of a cooperation between DRD and ADB, founded by World Bank. 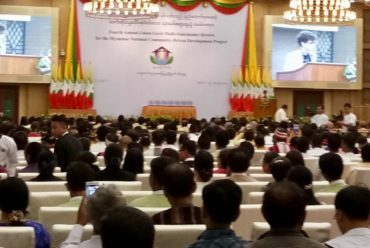 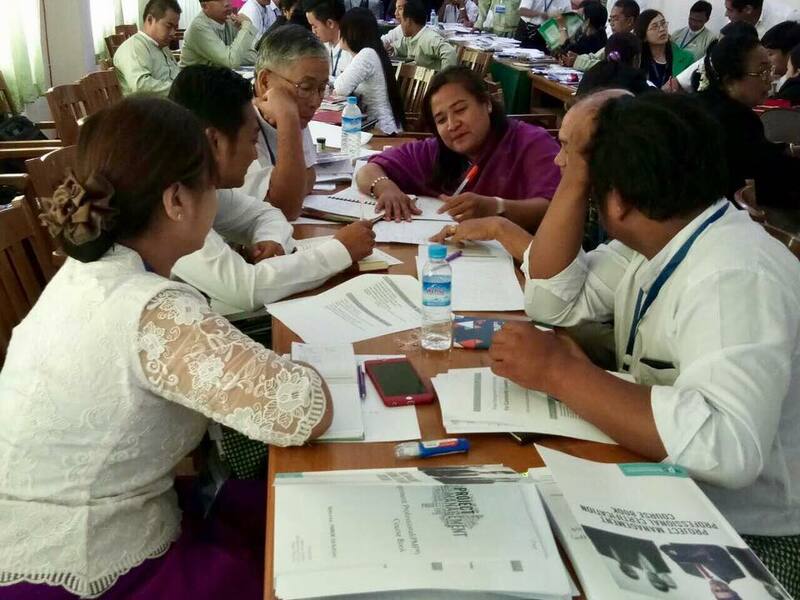 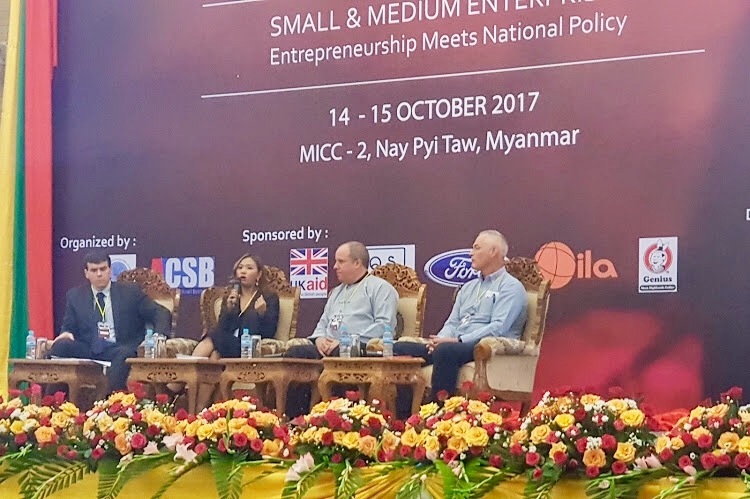 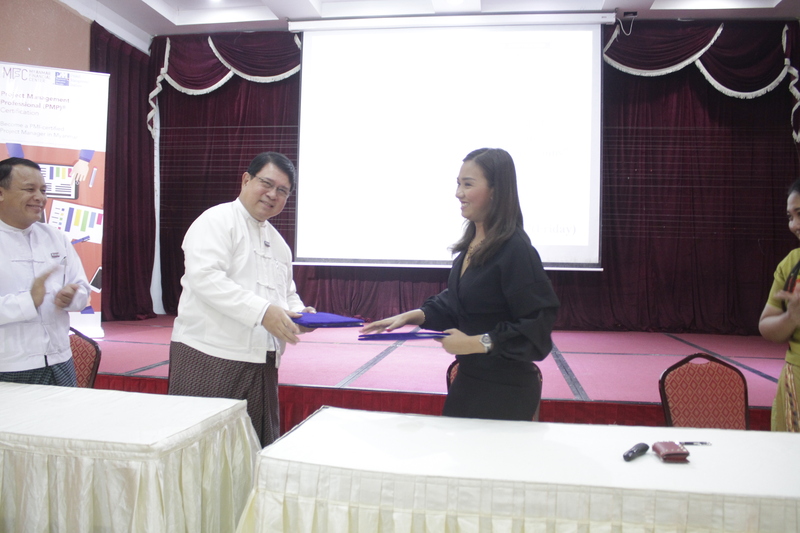 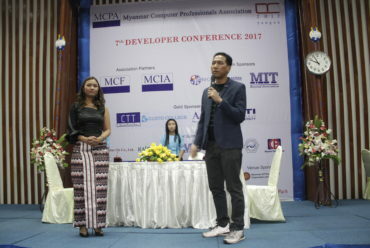 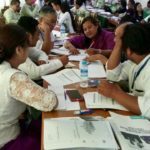 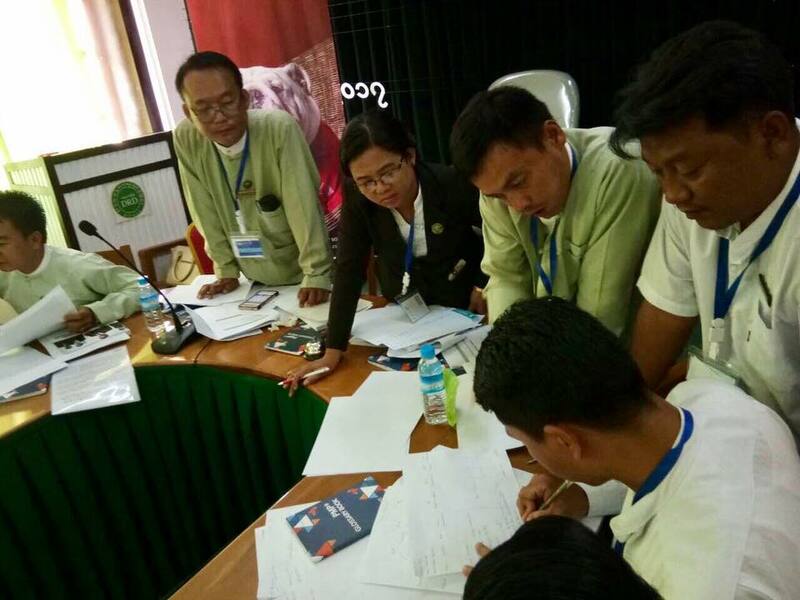 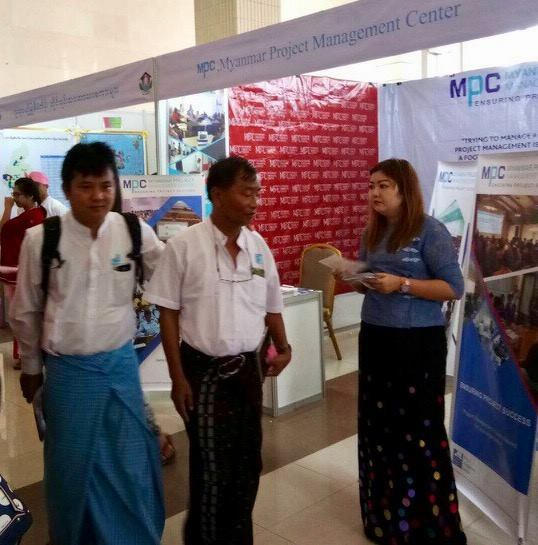 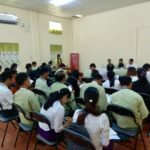 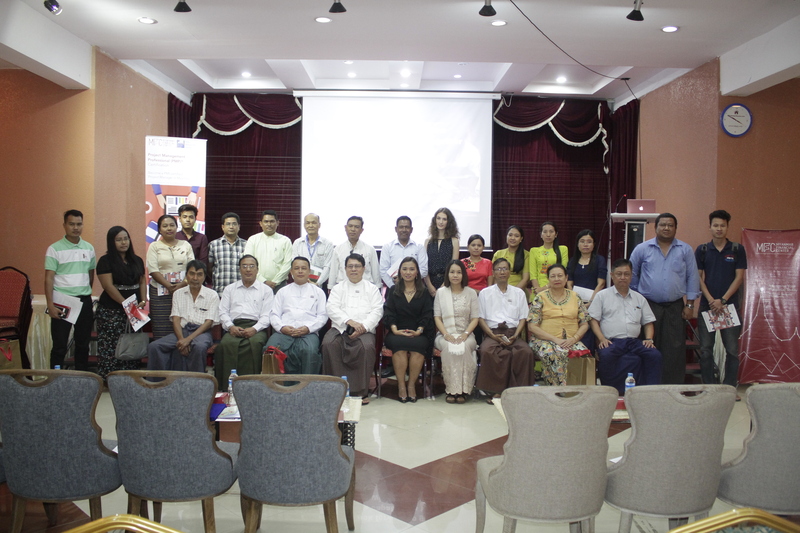 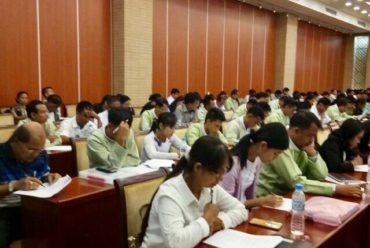 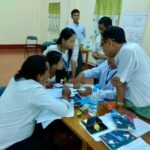 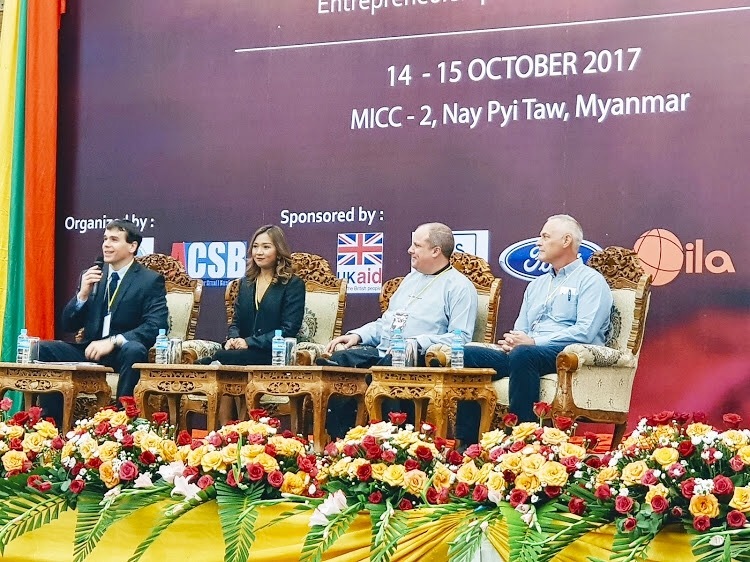 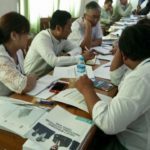 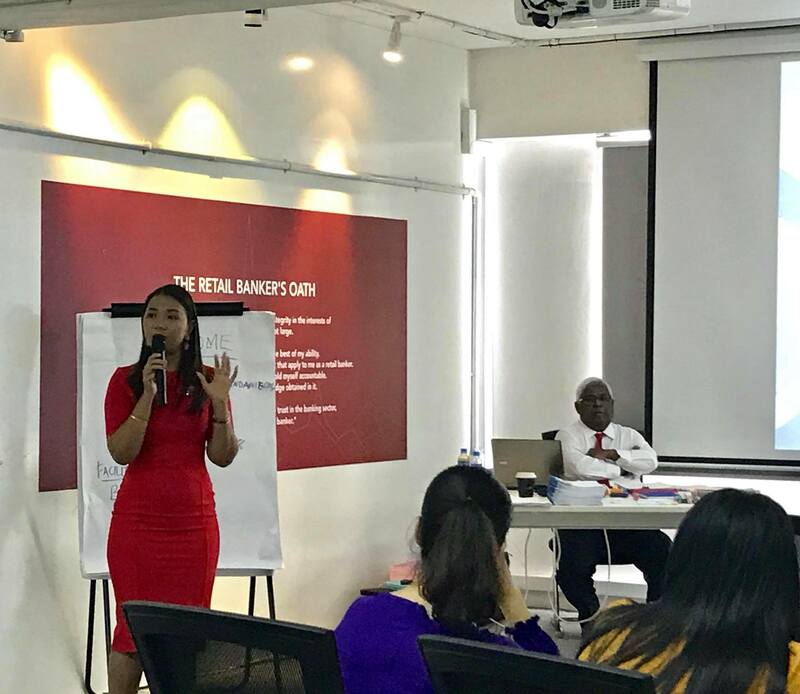 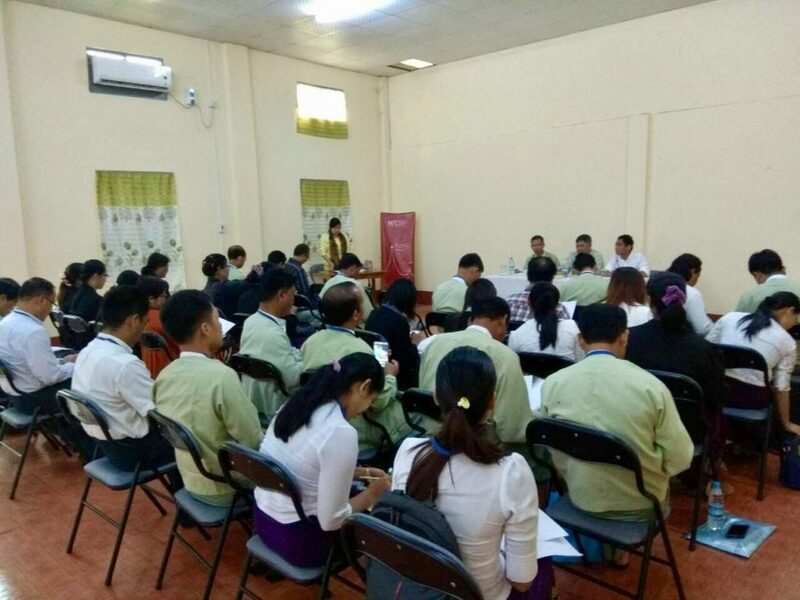 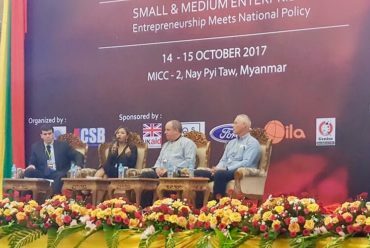 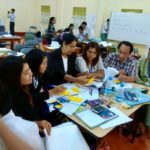 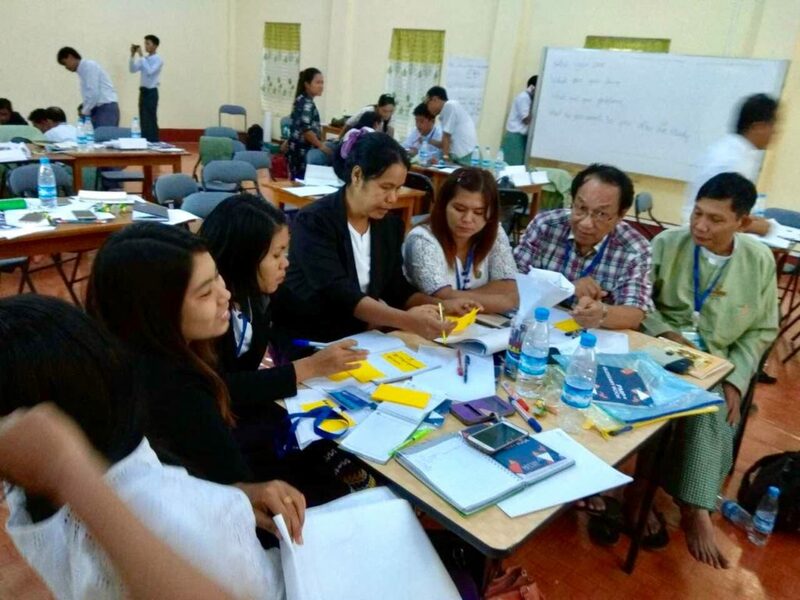 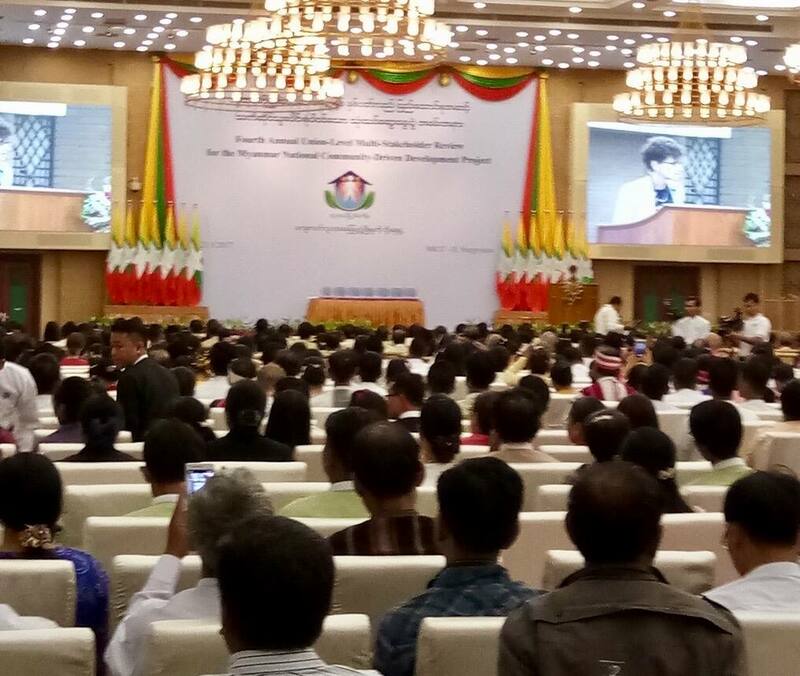 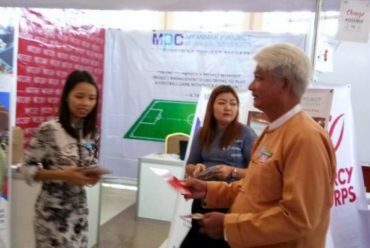 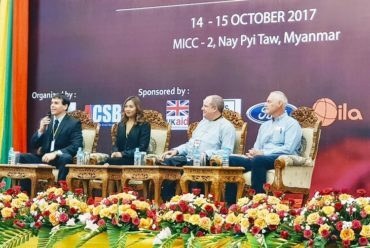 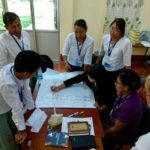 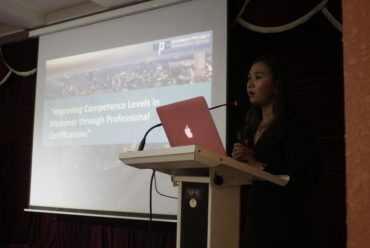 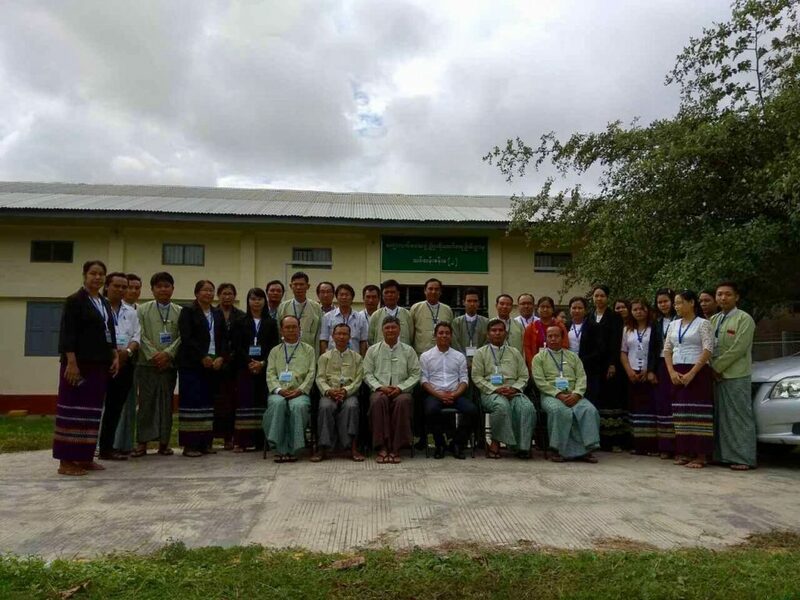 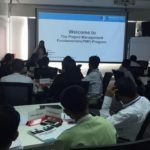 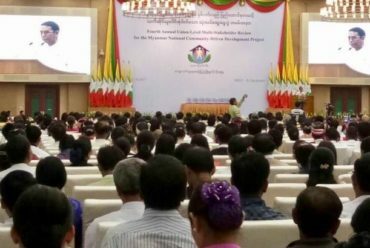 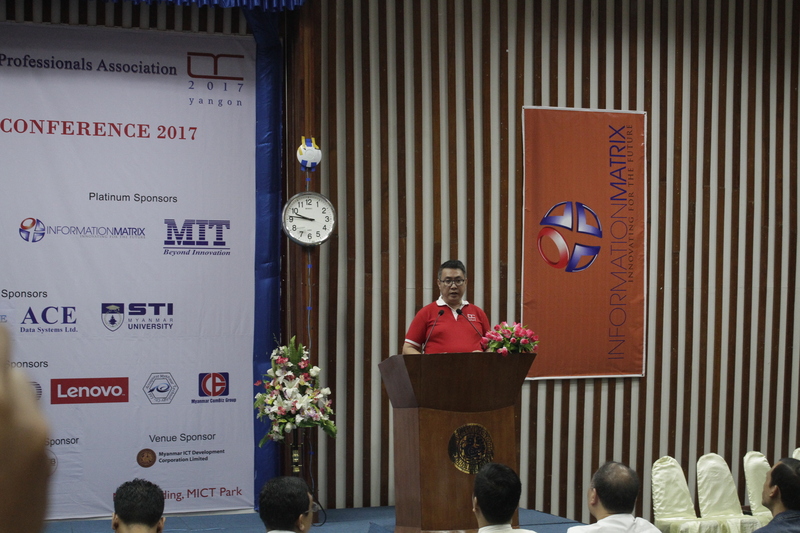 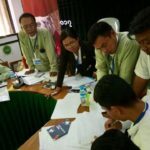 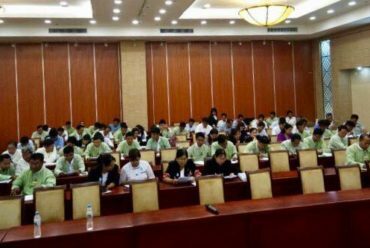 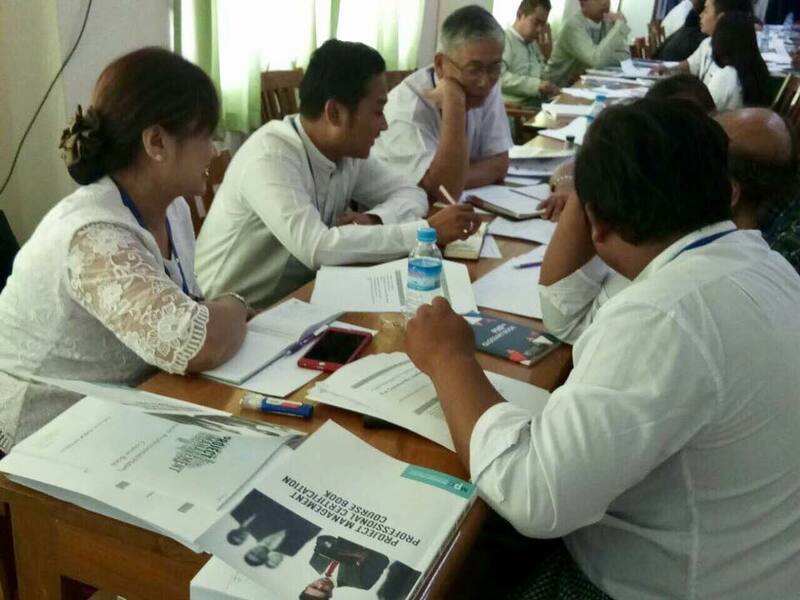 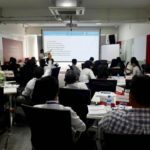 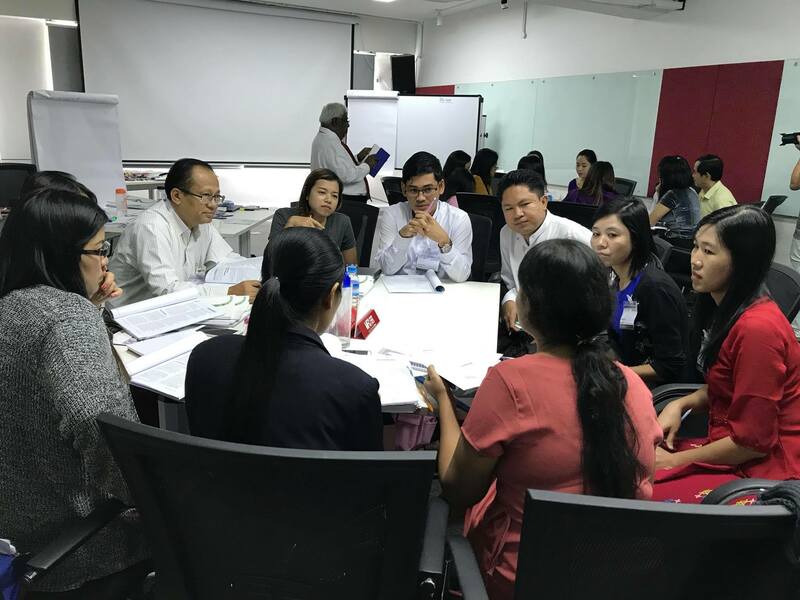 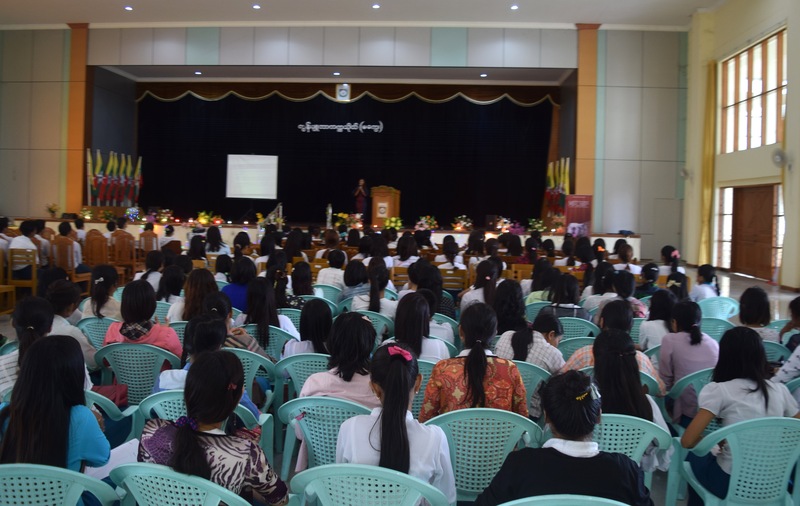 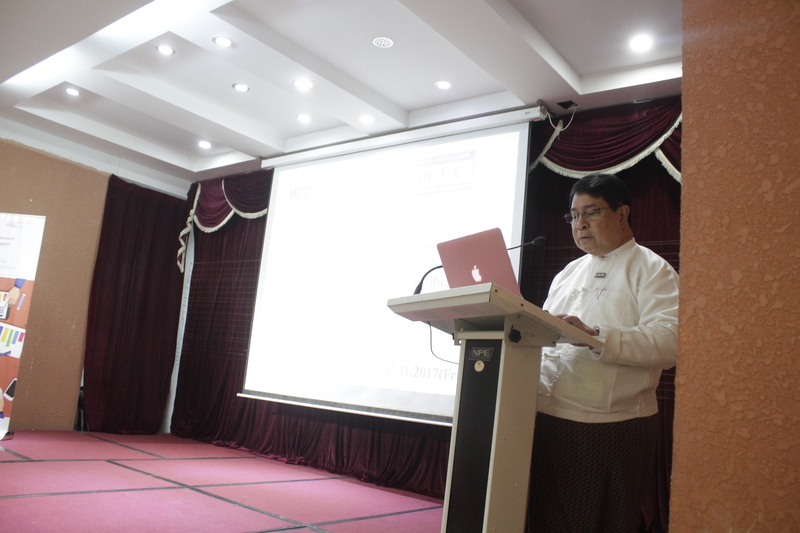 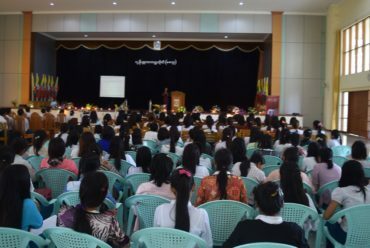 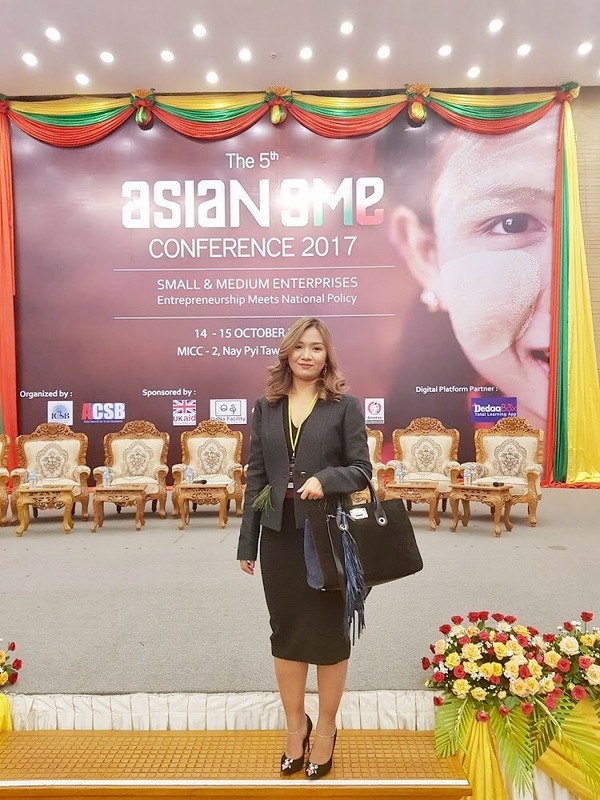 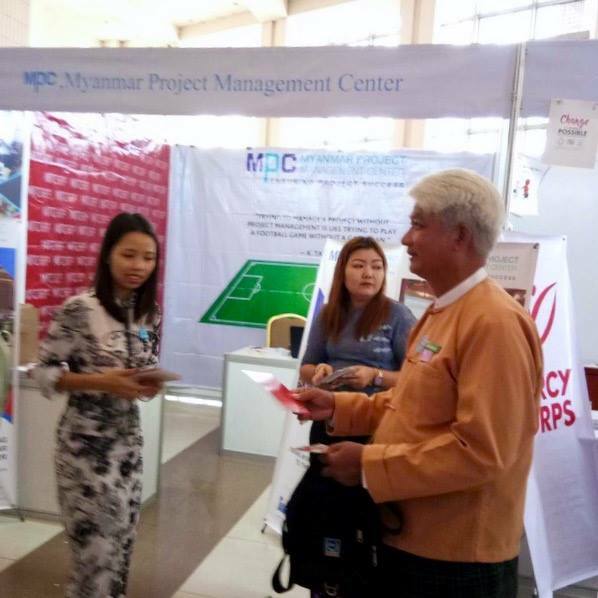 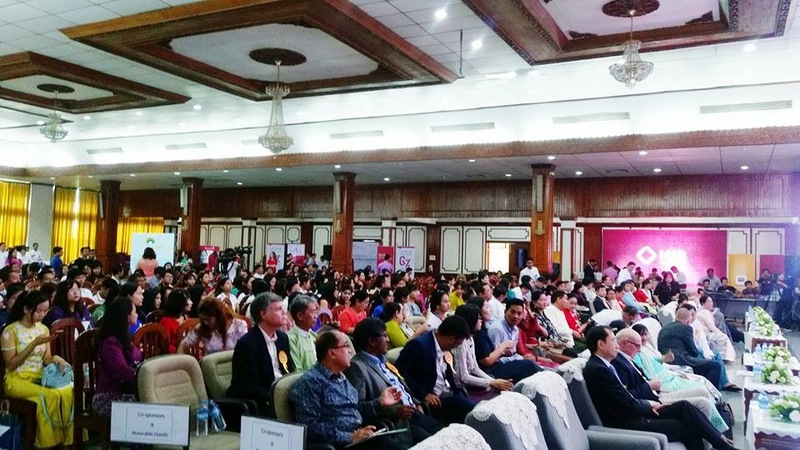 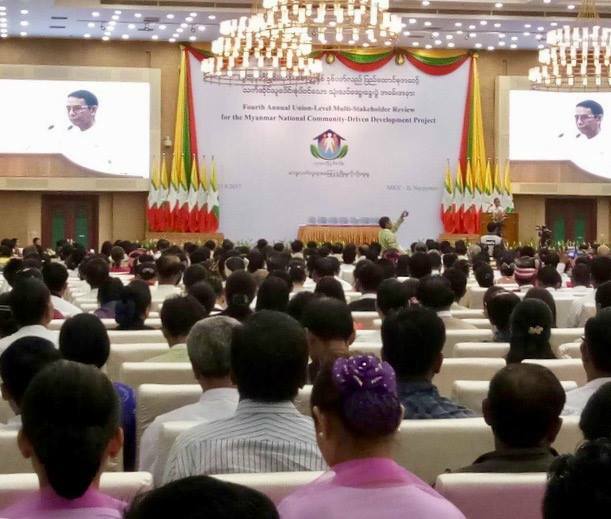 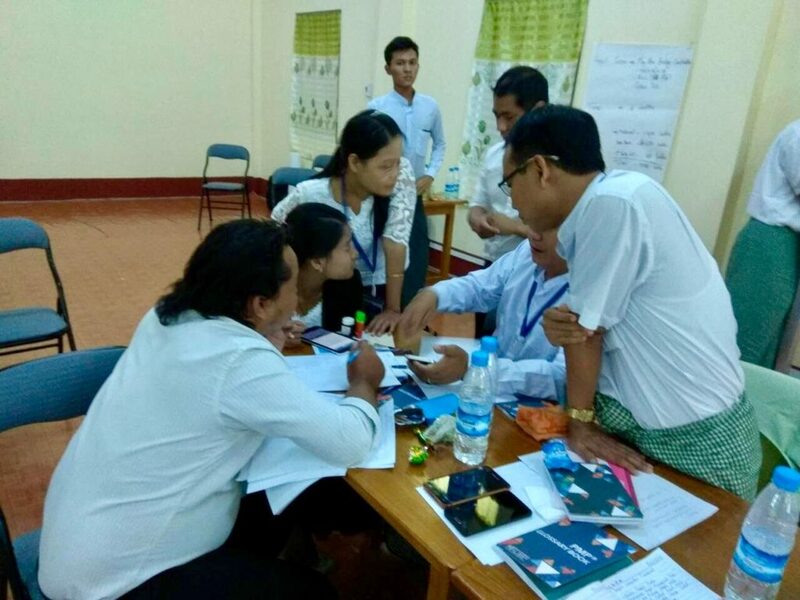 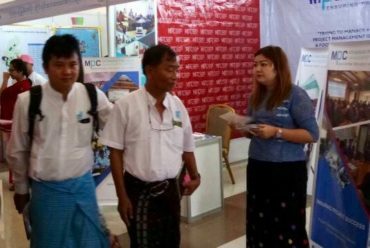 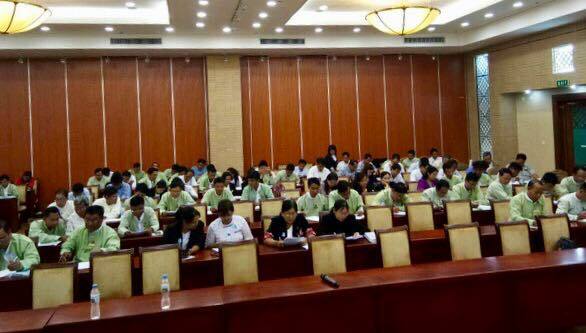 Introducing best practices developed by the Project Management Institute to 400 community leaders, we started off with the Naypyidaw region. 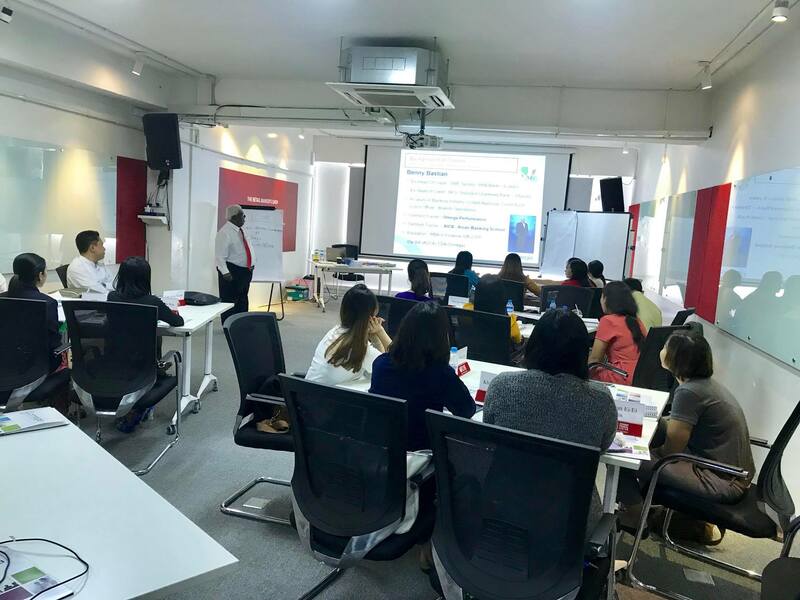 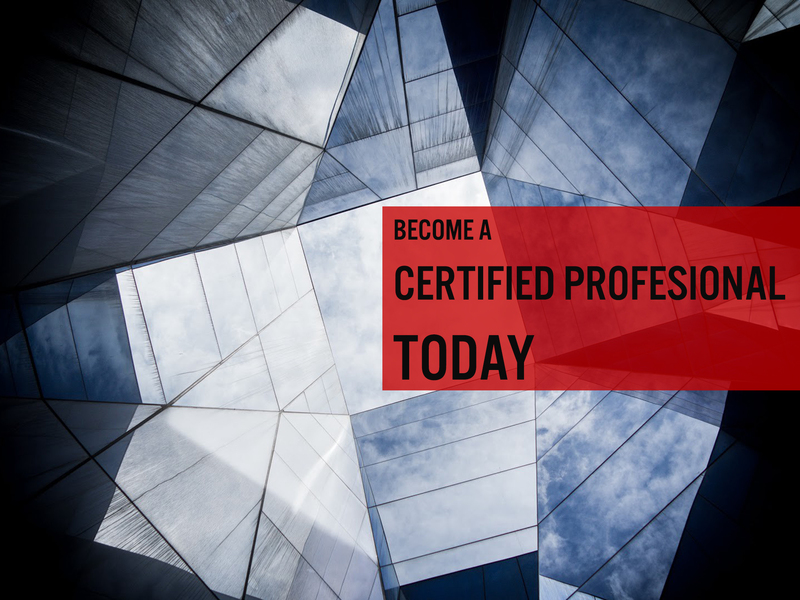 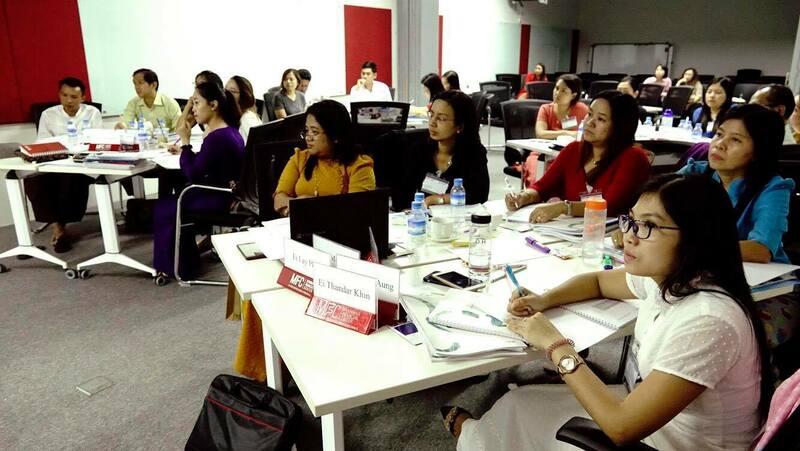 During the two days Project Management Fundamentals program, participants gained the skills sets necessary to lead teams and direct projects. 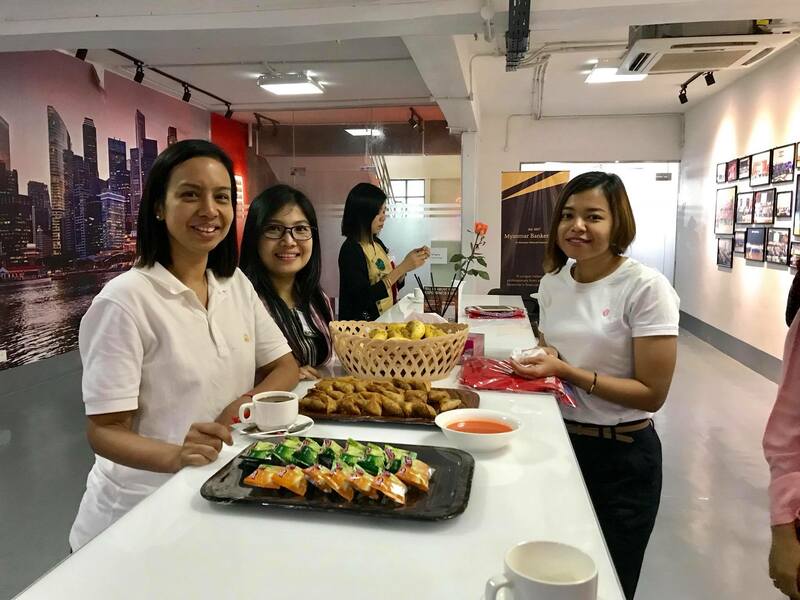 Applying their newly learned techniques on past projects they’ve been a part of, they clearly saw the effectiveness of structure and planning. 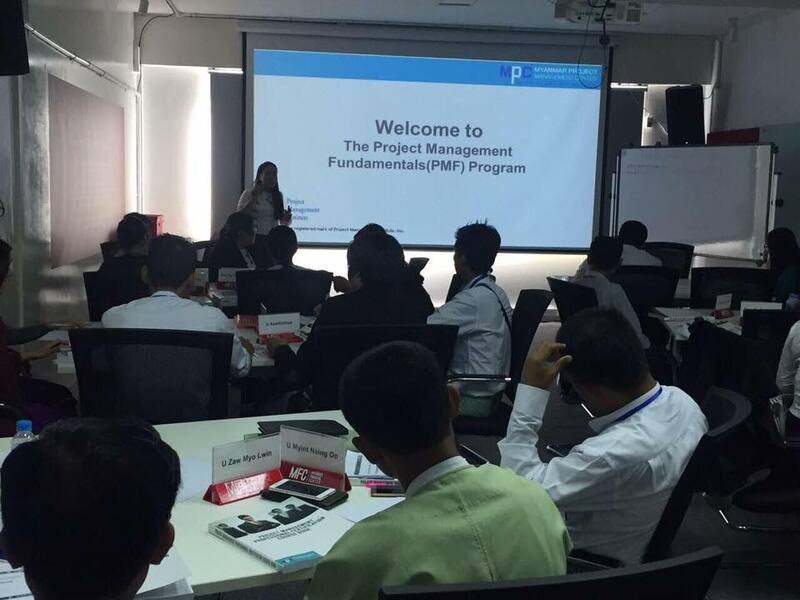 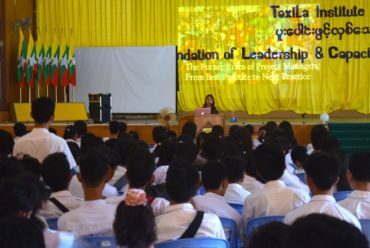 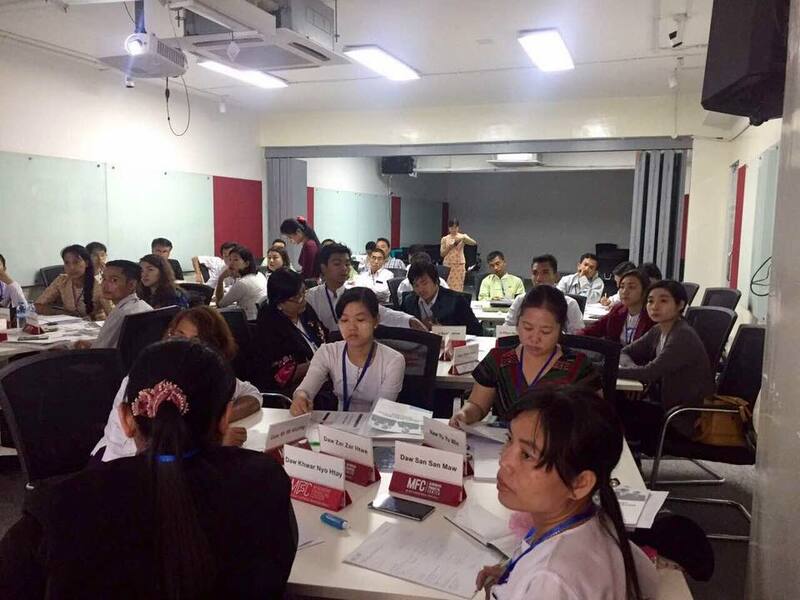 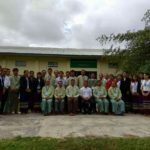 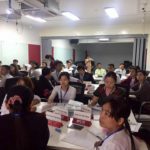 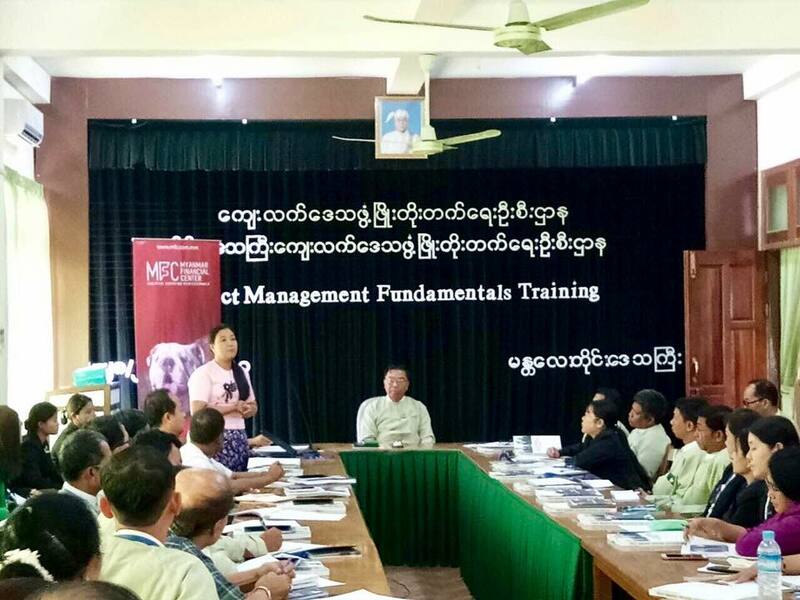 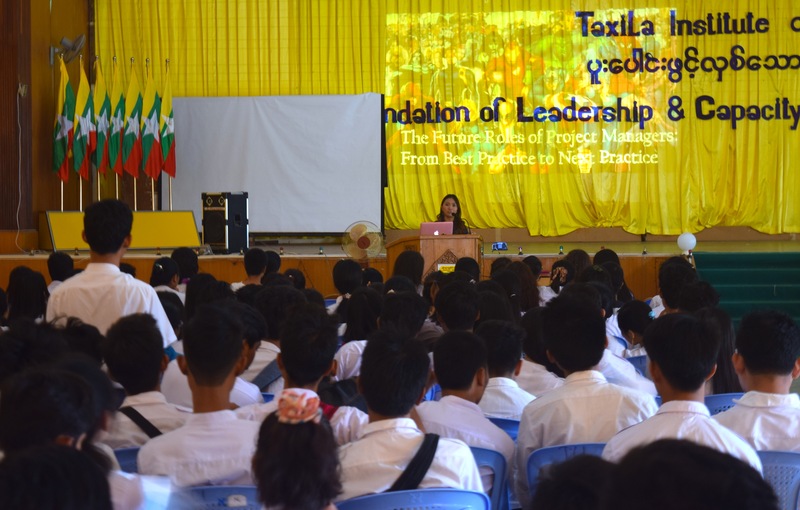 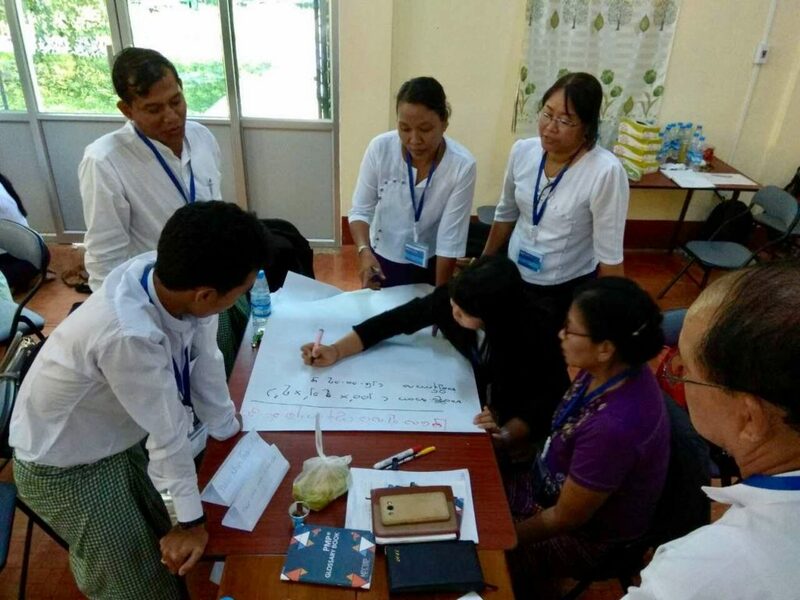 The following class we welcomed township community managers and INGO team leaders from Mandalay, Nay Pyi Taw, Kachin, Kayah and Shan State. Although we love to travel, it always feels good to be on home ground with our whole team backing up the lessons. 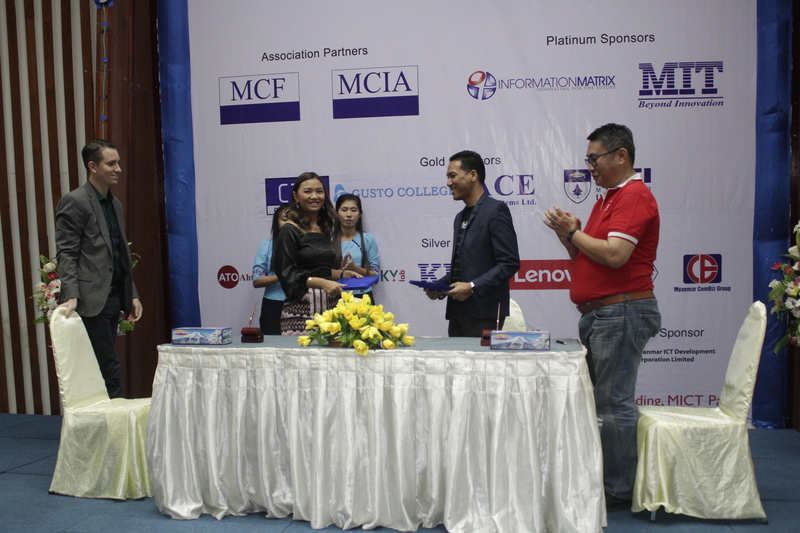 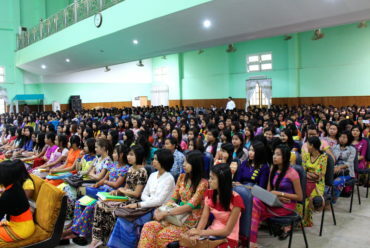 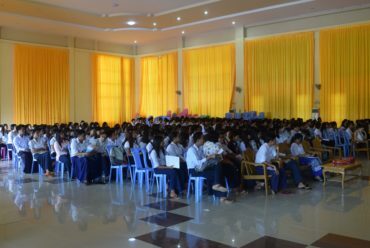 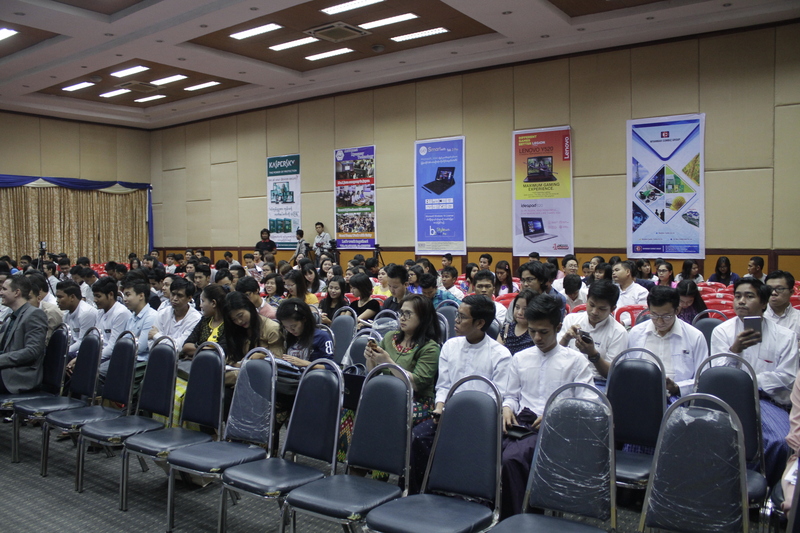 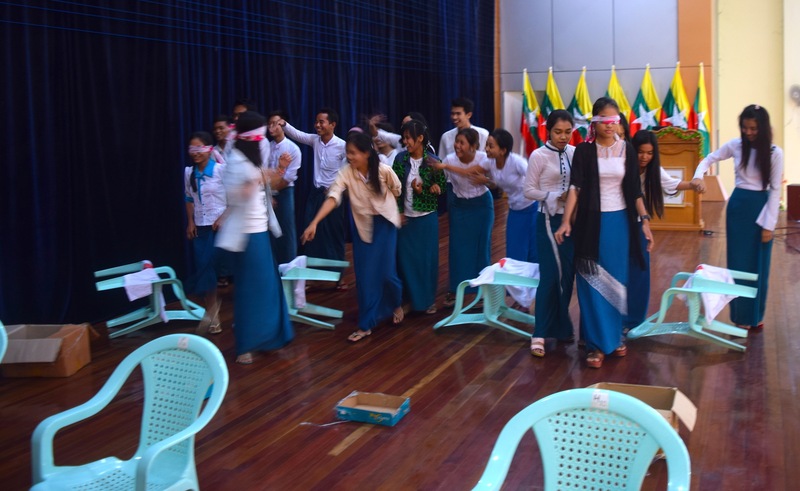 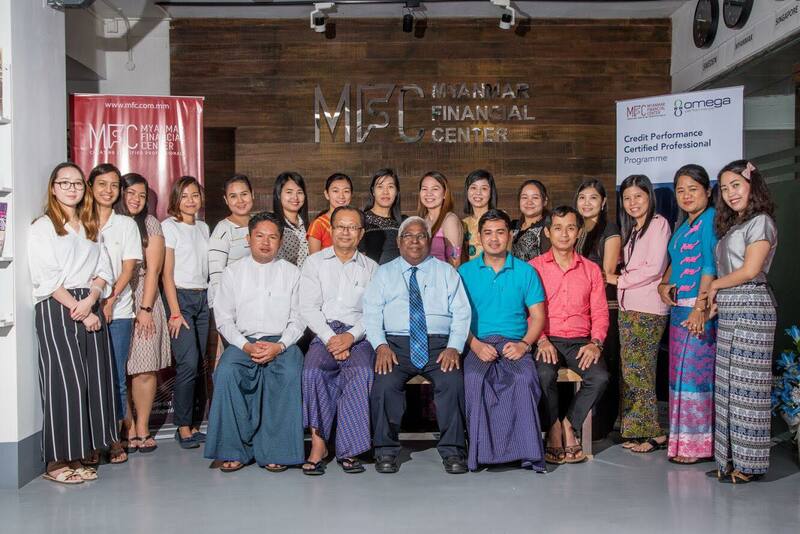 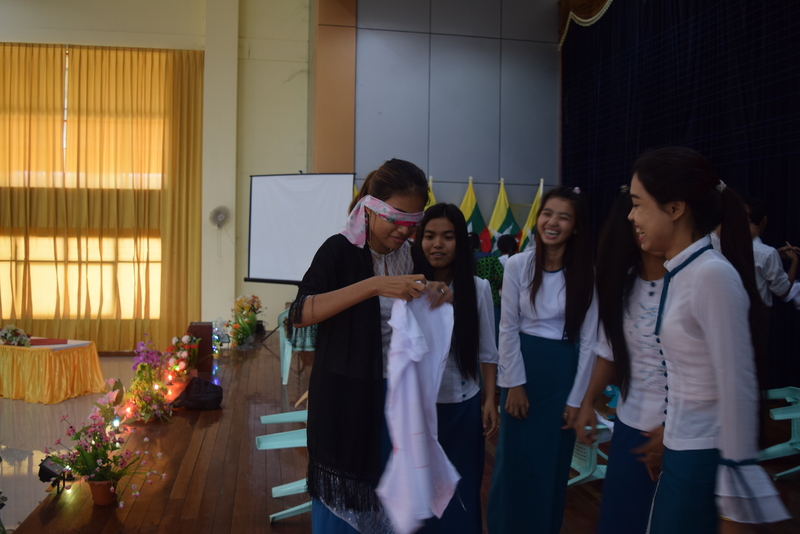 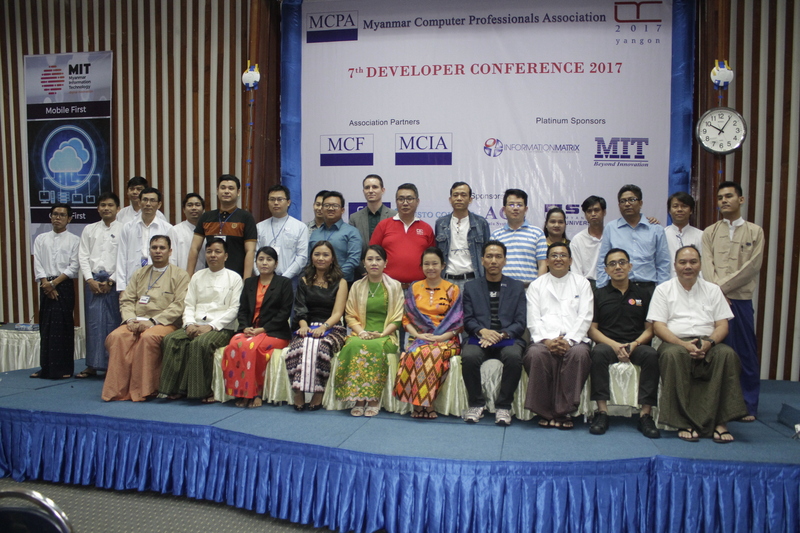 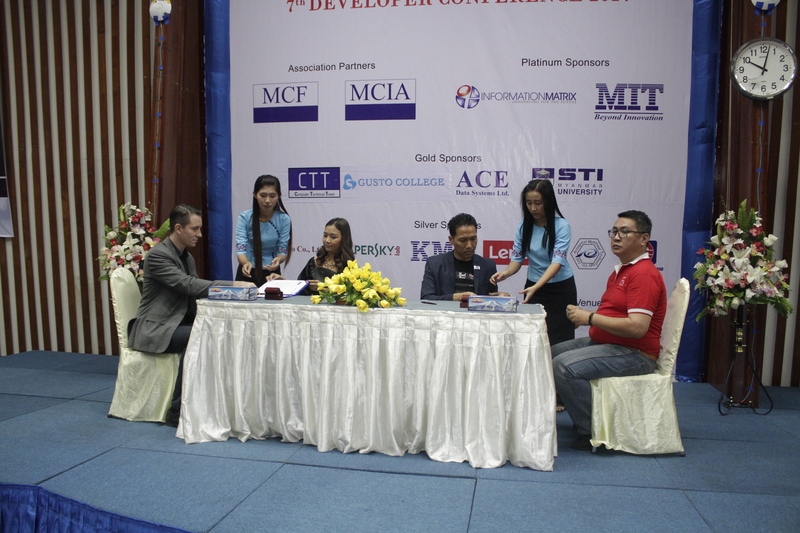 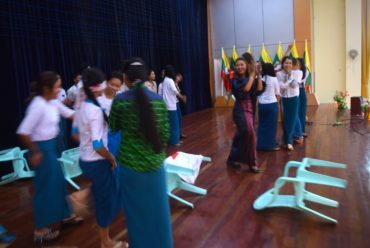 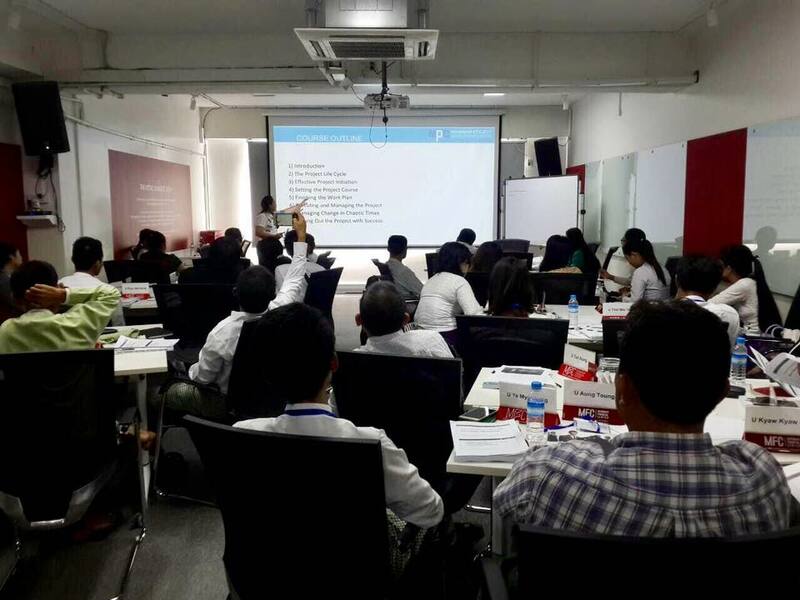 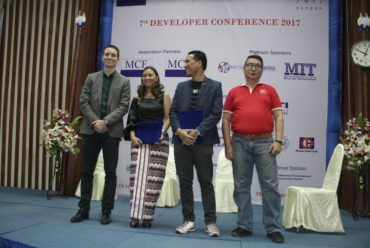 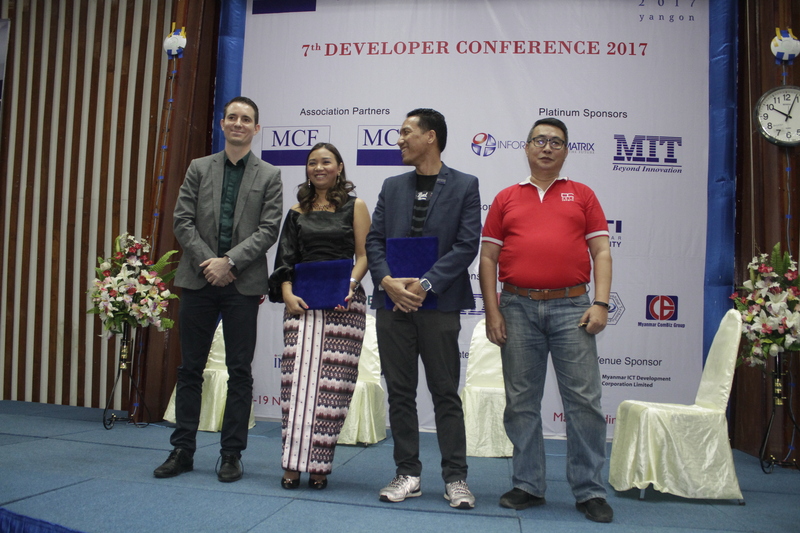 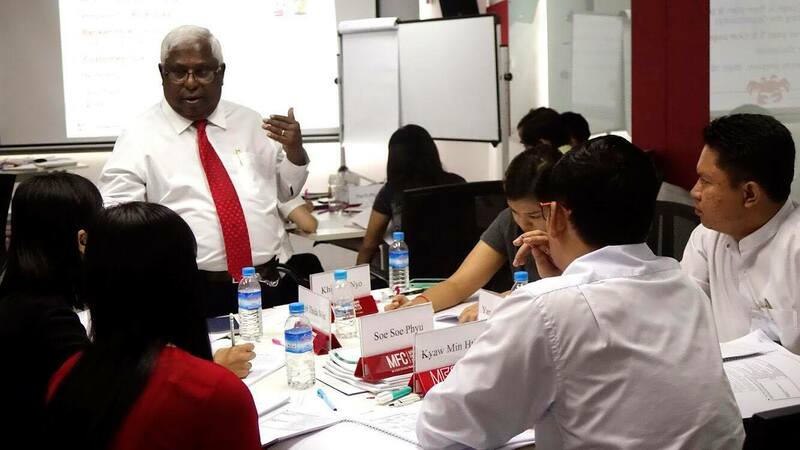 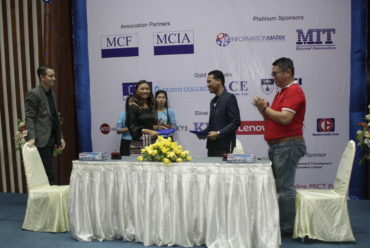 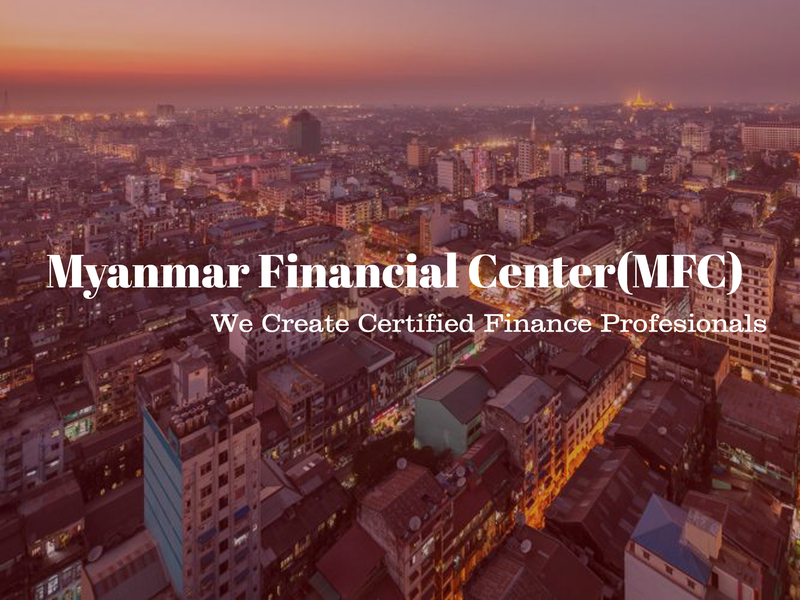 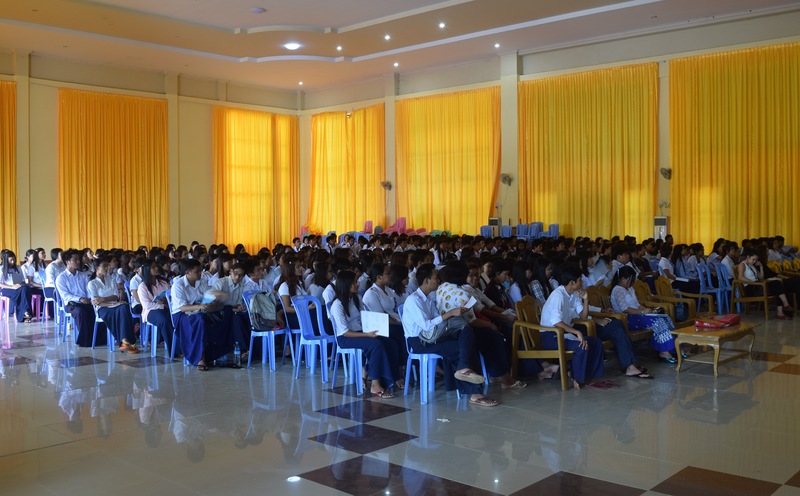 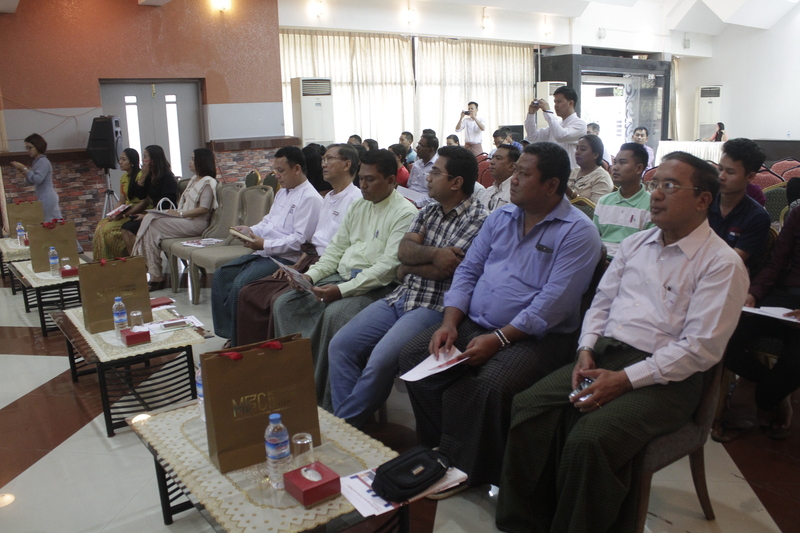 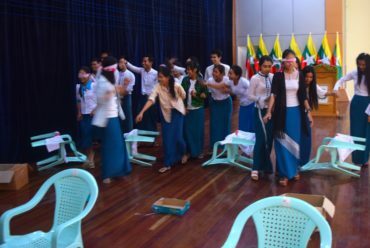 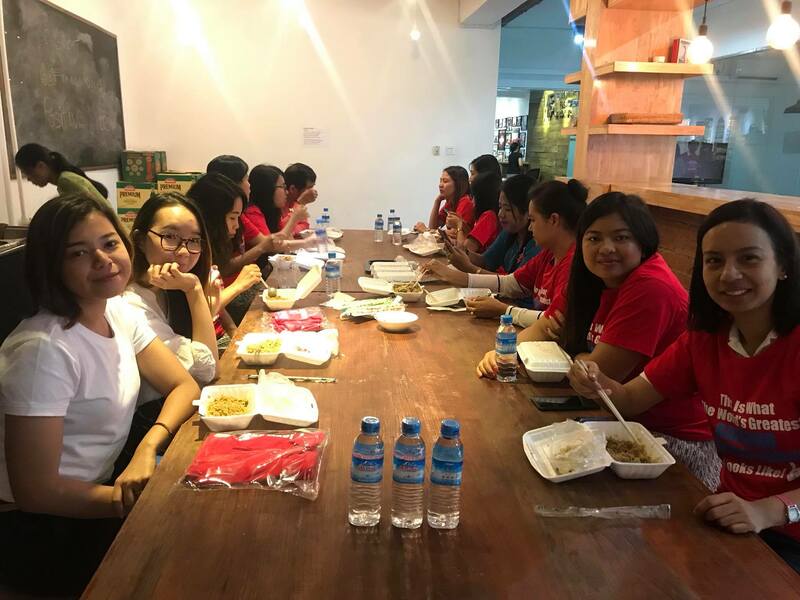 So when the time came for Yangon, we gladly welcomed DRD and CDD to our own Campus. 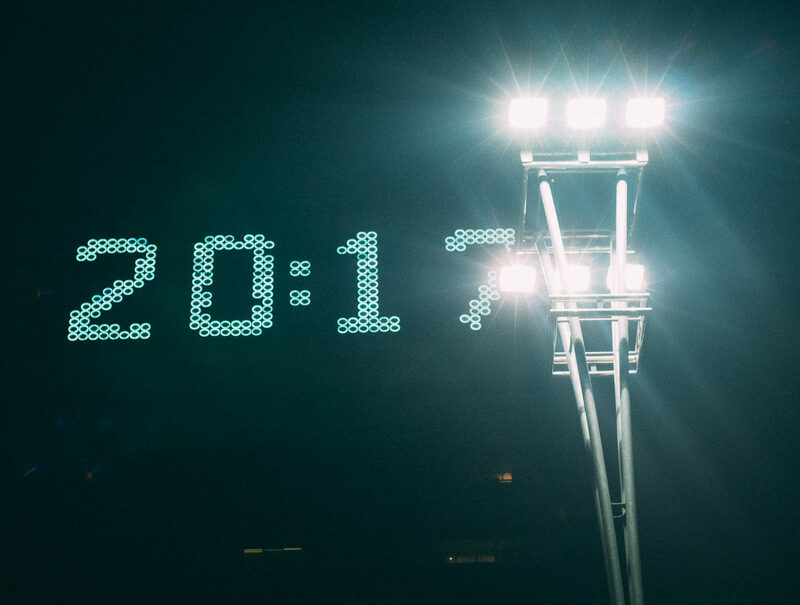 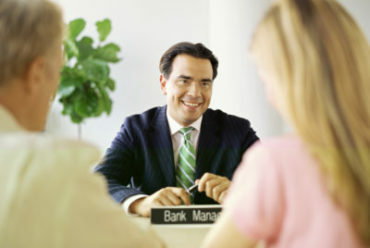 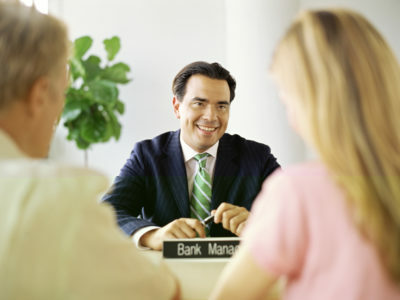 Why is customer care mission critical for retail bankers?